TfL has the budget, scale and, thanks to digital connectivity, the real-time data to innovate in how it helps move people around London efficiently, affordably and cleanly. The growth in smartphone usage among consumers has supported innovation in how customers are informed and can interact with the network. Falling budgets and revenues add to the drive to use data and innovation to squeeze more out of the existing network. The most obvious innovation for travellers is the move from paper tickets, to Oyster, to contactless payment. It has made travelling easier for customers no longer having to buy tickets or top up accounts. It has reduced revenue collection costs by 50 per cent. Its popularity is such that 50 per cent of PAYG journeys are by contactless credit or debit card, or mobile phone. Much of this innovation is shared and picked up by other cities who would otherwise not be able to trial these innovations. The contactless system has been sold internationally to cities such as New York and Boston. 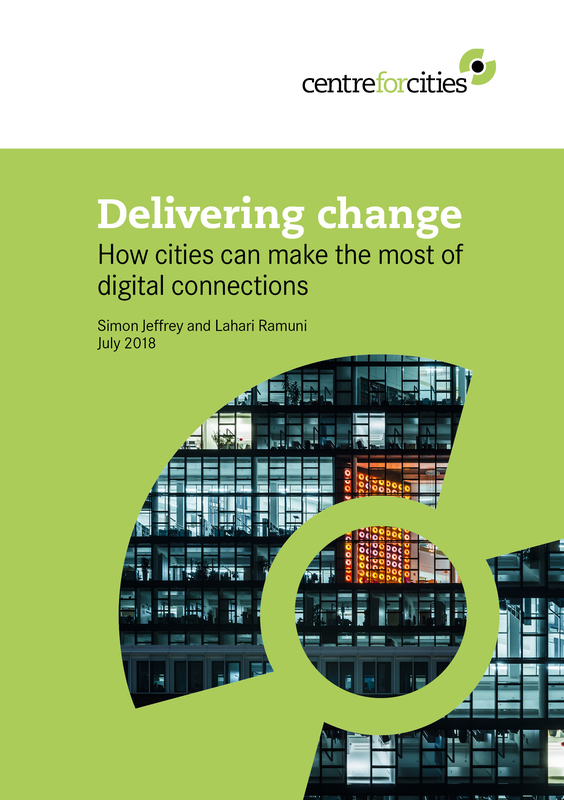 Digital connectivity can change journey choices, supporting the network and public health. The location of every bus is measured in real time so people know how long their wait will be or when to leave the house or office. Depending on that time some may choose to walk instead of wait. Much of this information now comes from apps using data opened up by TfL. This has allowed TfL to take take advantage of external expertise and innovation to improve customer experience — 42 per cent of London travellers now use an app to get information on journeys. Citymapper, which took advantage of the open data, has spread its operation to other cities around the world. The time travellers save by using these apps is worth £130 million to the economy, according to Deloitte.